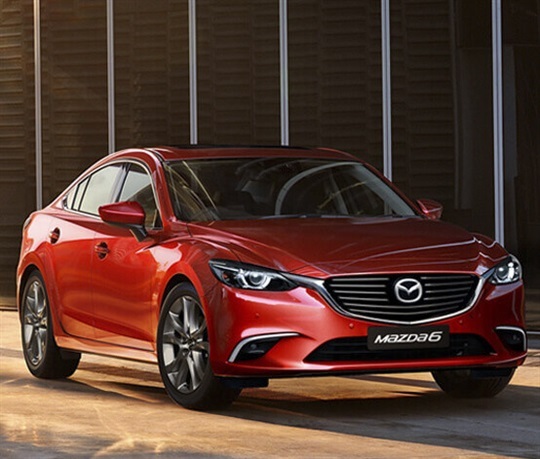 When it comes to Mazda vehicles, we never compromise on quality and service. It should be the same with your business vehicles. 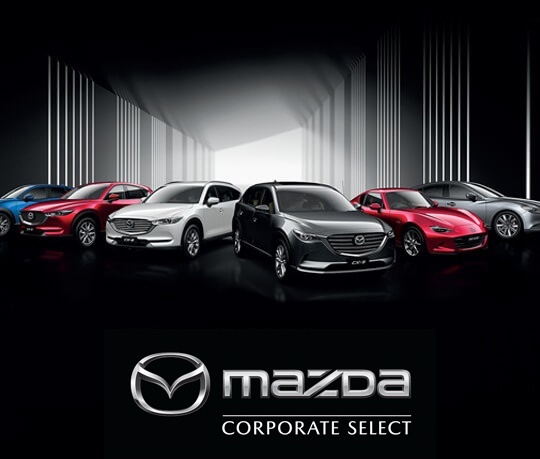 With Mazda's Corporate Select Program, you'll discover style and performance on competitive plans with a range of our exciting vehicles. Not only do you get elegant passenger comfort and driving excitement, Corporate Select also offers outstanding value with 40,000km of complimentary servicing on any CX-3, CX-5, CX-8, CX-9, MX-5, or Mazda6 purchase. The four services, conducted every 10,000km, can be carried out at Mackay Mazda – perfect for businesses with several locations. Maintain that Zoom-Zoom feeling with 40,000km of complimentary servicing. Mazda vehicles deliver driving excitement without compromise, and Mazda is committed to ensuring this superior quality is maintained through Mazda Service Select. We understand everyone has different driving habits - that's why you can service your Mazda according to how much you drive. Mazda vehicles are the perfect balance of form and power. 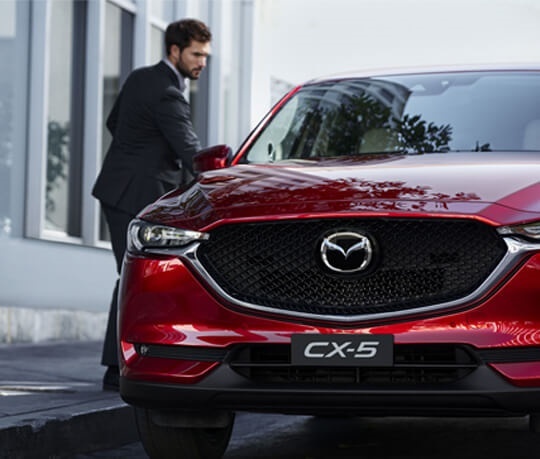 Whether it's the CX-5 or any of the other vehicles covered by Mazda Corporate Select, style and confidence come without compromise. 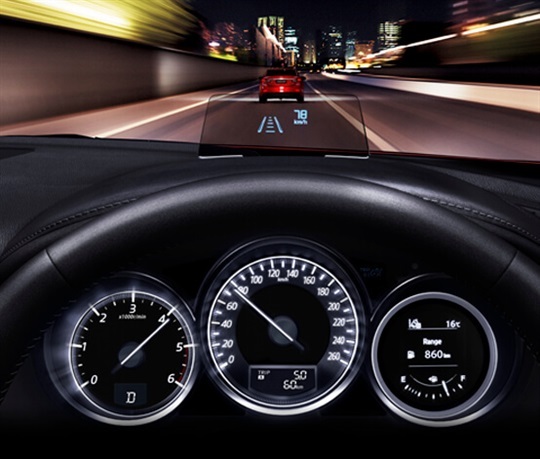 On certain vehicles, Active Driving Display superimposes key data into your field of vision, improving safety by reducing distraction.